BioPak New Range of Bioboard Arriving to Wholesale Direct Super Soon! 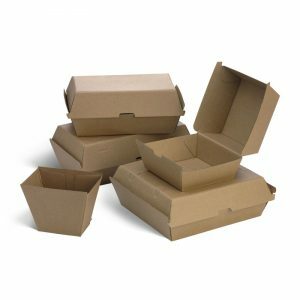 BioBoard Compostable cardboard is arriving super soon to Wholesale Direct Restaurant Supplies! The paper used is sustainably sourced and the only FSC Chain of Custody Certified. 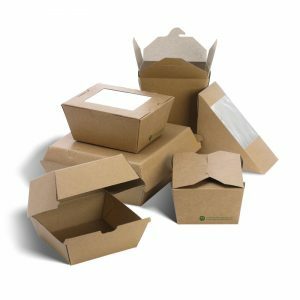 BioPak full range of food packaging includes corrugated bioboard boxes, bioboard trays, PLA lined bioboard noodle boxes, Bioboard lunch boards & bioboard sandwich wedges to cater for food service and disposable packaging industry. They use certified paper from managed plantations so you can ensure you are also helping the environments. These product are carbon neutral product and commercially compostable and recyclable where facilities exist. The BioBoard Noodle and Lunch Boxes are lined with a PLA bioplastic coating made from plants, not oil. 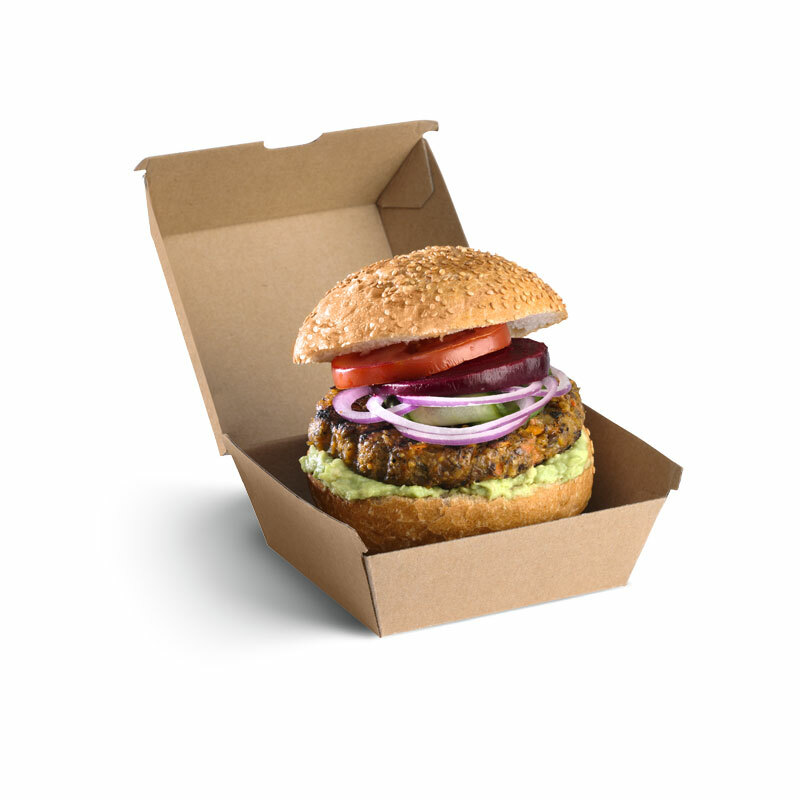 Cardboard food packaging or Enviroboard is setting the trends for cafes, takeaway shops, milk bars, food carts. The cardboard box in Kraft create a more modern look and natural earthy feel. They are a sustainable option for many environmental enthusiast.